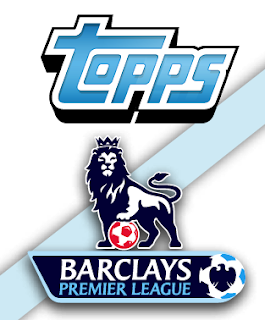 The Worldwide launch date for Topps Premier Gold is set for December 27th. Topps Premier Gold will feature autographs, relics, base, and parallel cards from the top players in the Barclays Premier League. Every box will contain 5 autograph cards and 5 relic cards. To celebrate the launch of Topps Premier Gold and highlight the case guarantee, Topps is offering a special promotion for case-breakers with great prizes! 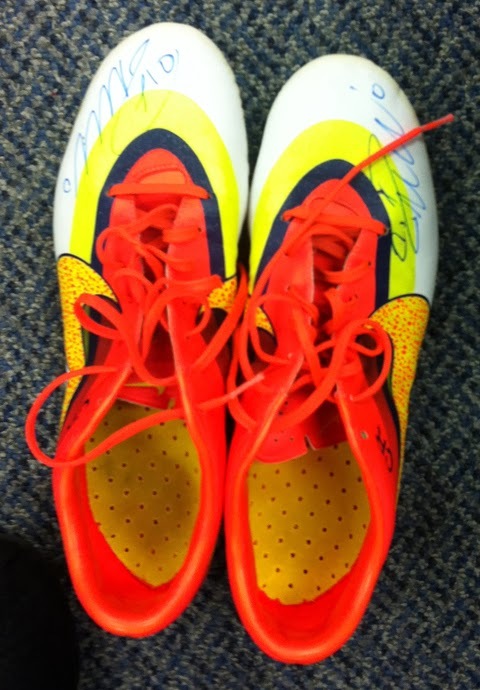 · The video with the most views will receive a signed pair of boots from Cristiano Ronaldo.